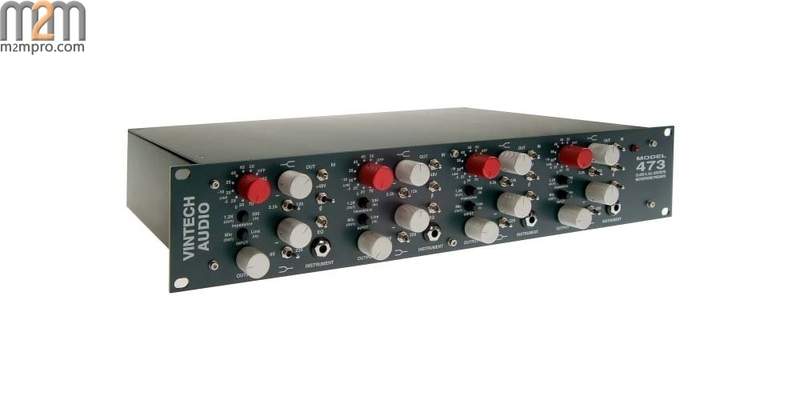 Four channels of 1073 style preamps for less than the price of one vintage 1073! 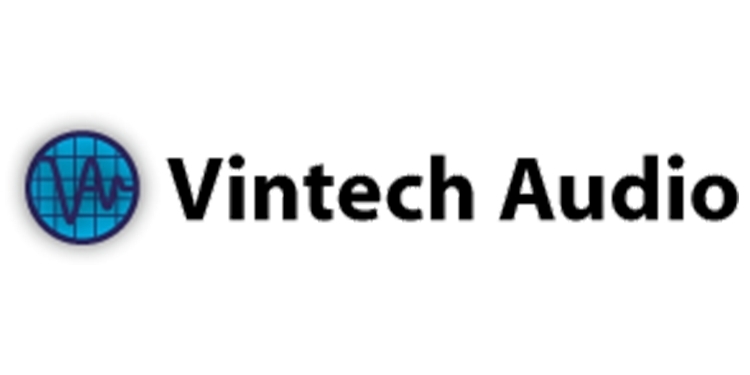 The Vintech Audio 473 features four 1073 style microphone preamplifiers with "essential eq" on every channel. We call the high and low shelving eq adjustments "essential" because they really help to enhance certain instruments and impart a certain magic to the sound like a vintage Neve 1073. Frequency choices are 3.2k and 12k for the highs and 60hz and 220hz on the low shelving but can be special ordered at other practical frequencies. 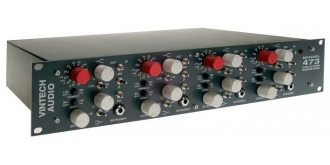 Each channel also offers an input sensitivity adjustment allowing up to 70db of gain, an input impedance switch, a mic-line switch, an instrument input and switches for phantom power, phase reverse and eq on or off.